The Zimmermann Sport Brake Rotors were developed based on the experiences of working closely with manufactures on production vehicles in combination with Motorsports teams. 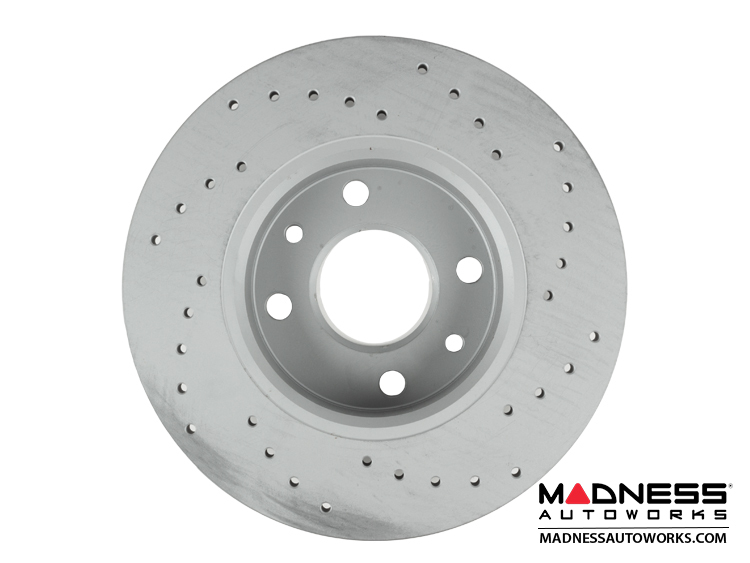 The rotors are optimized by combining high-quality cast materials and a cross drilled surface resulting in superior braking performance. 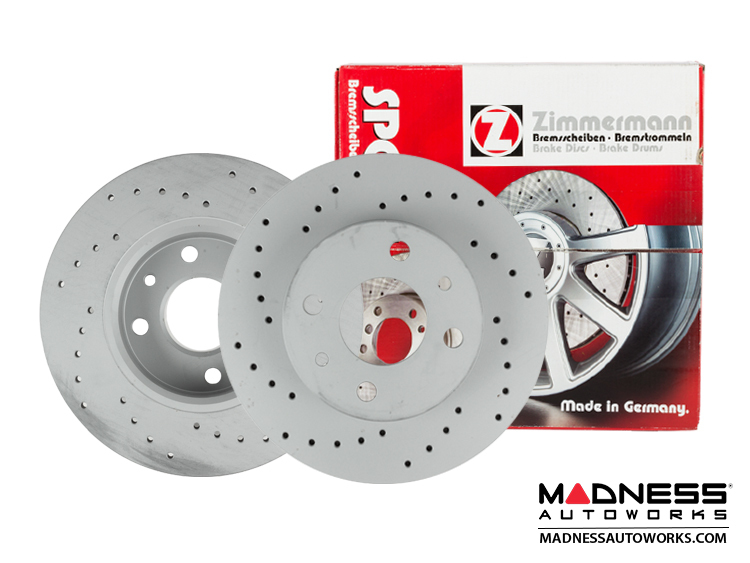 Since 2008 Zimmermann started offering Sports Brake Rotors in a coated version called "Coat Z – Anti Corrosion". 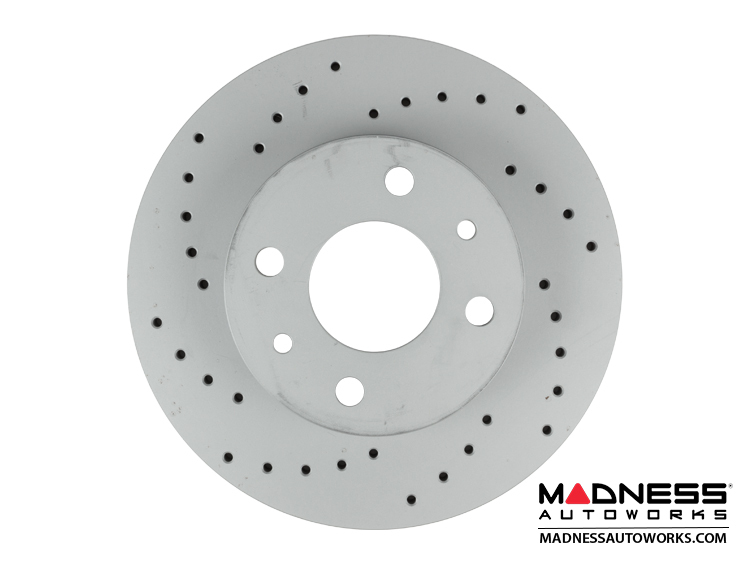 Coat Z prevents the formation of rust at the hub and outer surface of the rotors. 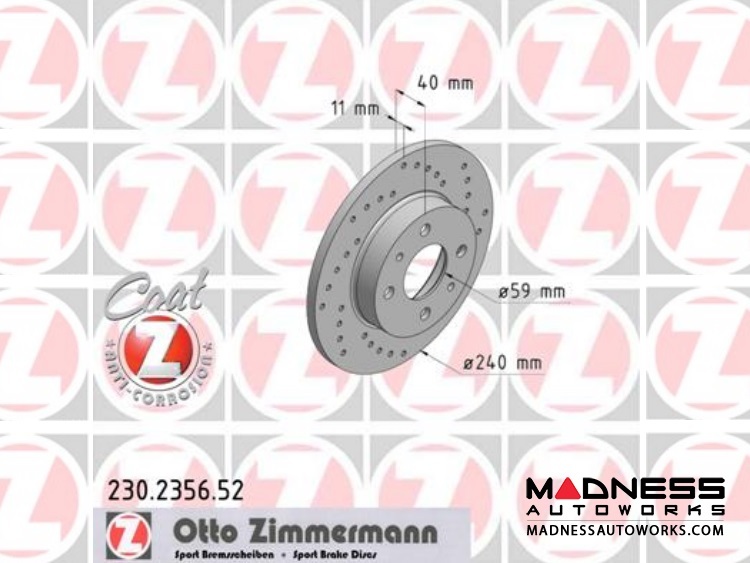 Coat Z allows Zimmermann to package the rotors without any rust preventative grease on the rotors like other manufactures use, allowing for the rotors to be installed right from the box. For more than five decades, Otto Zimmermann has been developing, producing and selling sophisticated vehicle components for car manufacturers and the free spare parts market. Zimmermann discs have already proven their reliability and performance in the first vehicles that were equipped with disc brakes. Since relocating in 1990 Otto Zimmermann GmbH has been systematically expanding its administrative premises, production facilities and warehousing space to over 17.000 square meters. 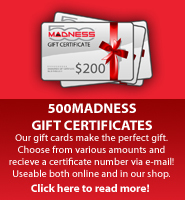 The parts are manufactured on latest production lines matching the quality criteria of the automotive industry. Computer-controlled robots and drilling machines guarantee shortest production times and ensure constant quality on a very high level. 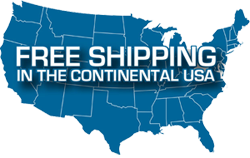 The actual production program includes more than 2,000 different brake and engine components marketed to more than 60 different countries worldwide. 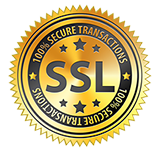 The long term aim of Otto Zimmermann GmbH is to have a cost effective and extensive share in all the important motor vehicle markets worldwide. Furthermore, Otto Zimmermann GmbH wants to fulfill all market demands with a wide range of products to reasonable prices.